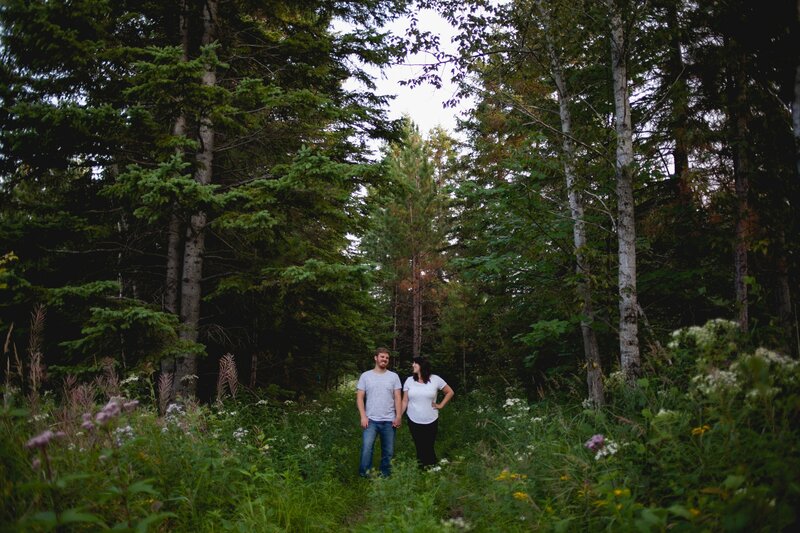 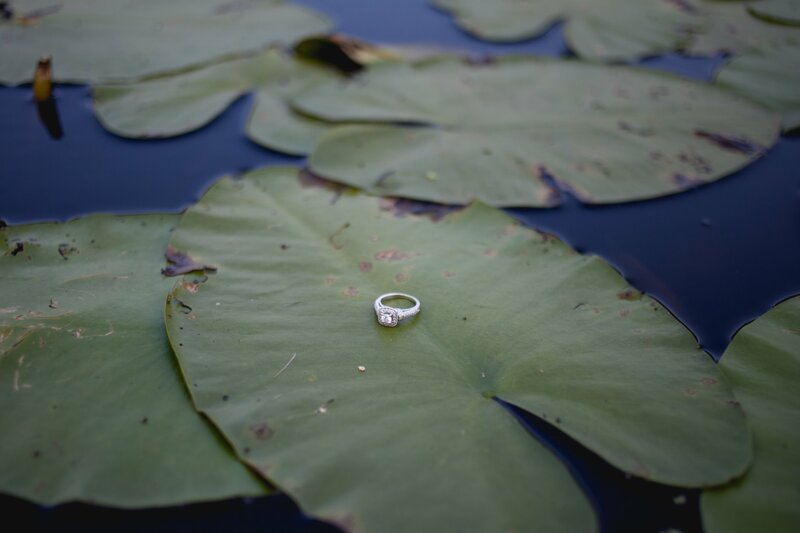 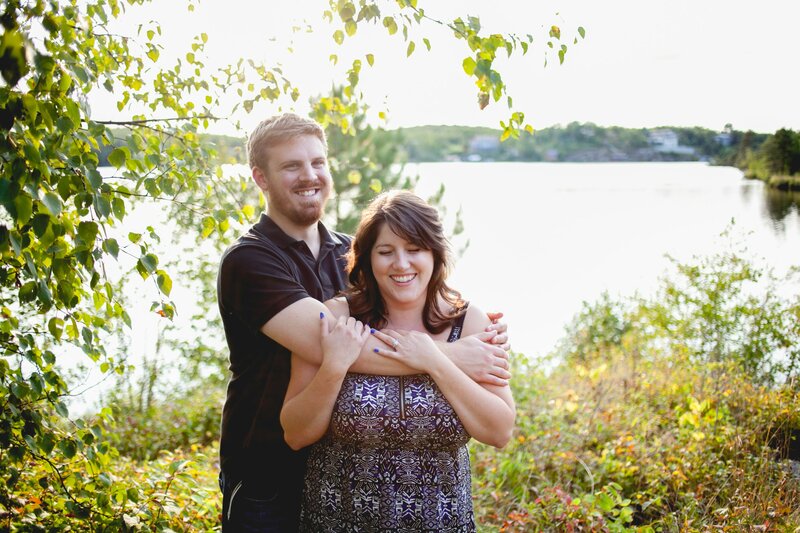 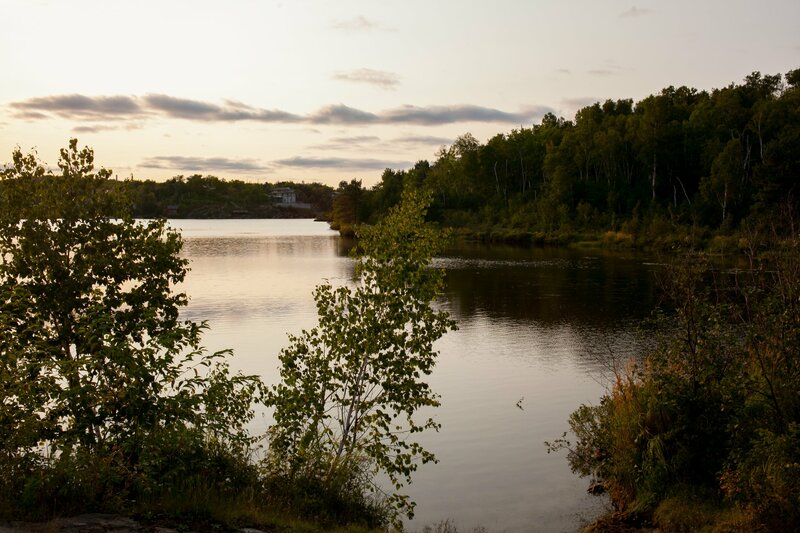 A few weeks ago I traveled up north to photograph Jordon and Marisa's engagement session. 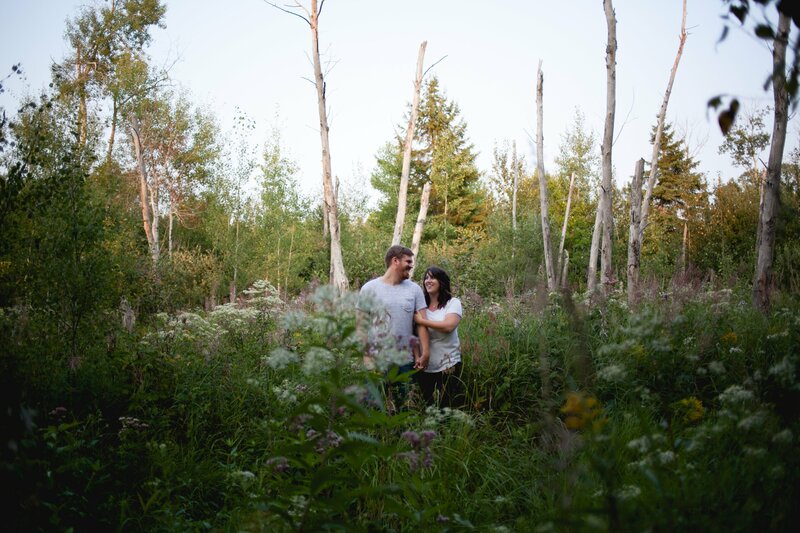 Surprisingly, we weren't attacked by too many mosquitos ..or any bears. 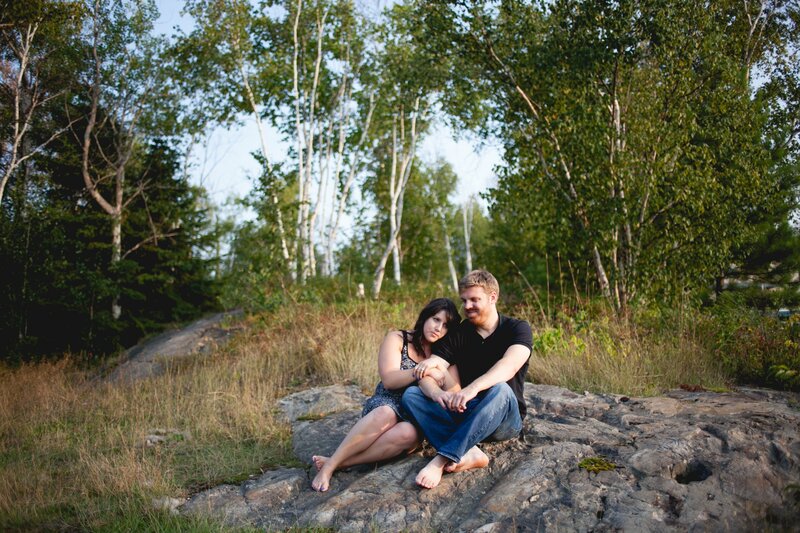 We found a quiet spot for their session, and then proceeded to make a lot of noise. 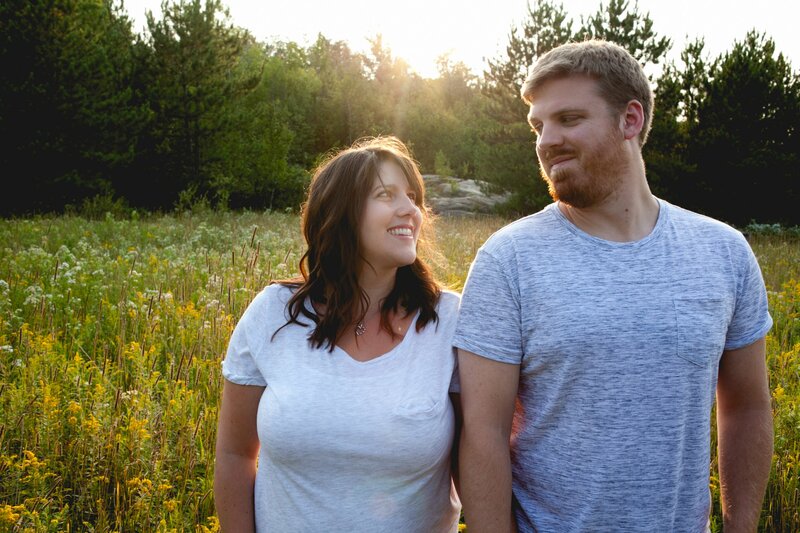 It's pretty obvious that many clients are nervous when being photographed for the first time, and I always try to encourage them to just be in the moment and be themselves. 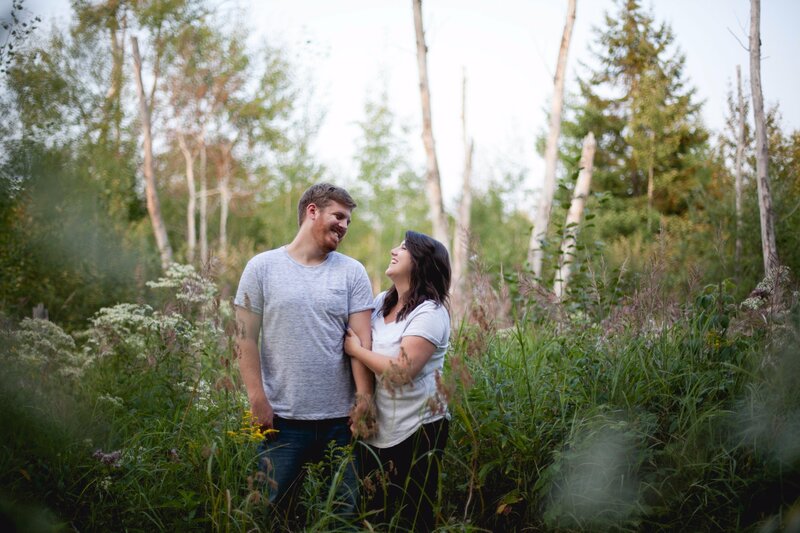 Marisa and Jordon are a perfect example of how allowing yourself to let loose will lead to photos that have a genuine representation of who you are as a couple. 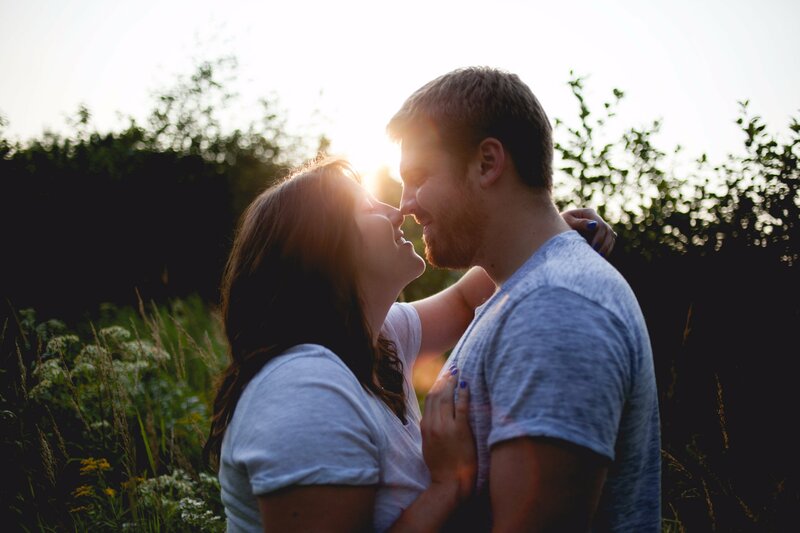 Their laughter was contagious and their smiles are all 100% real. 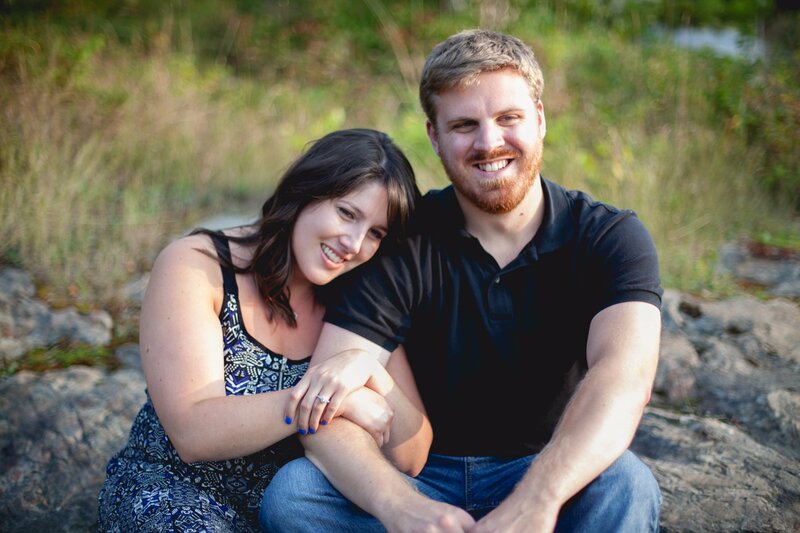 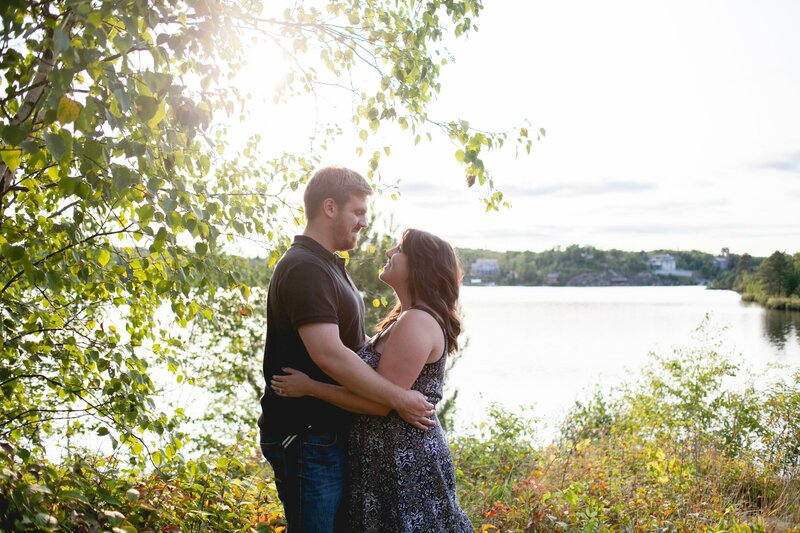 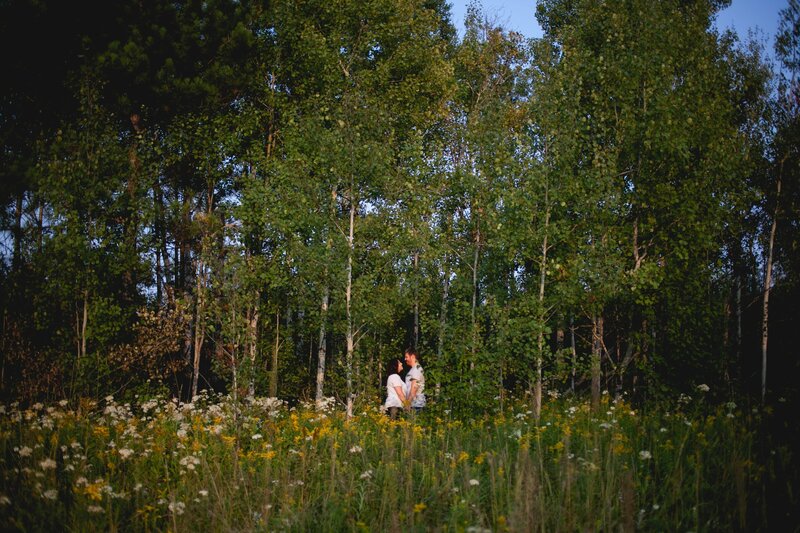 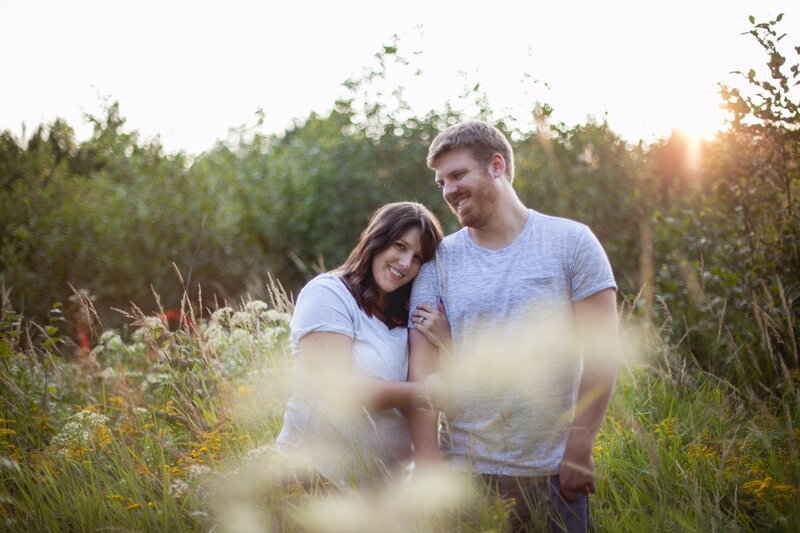 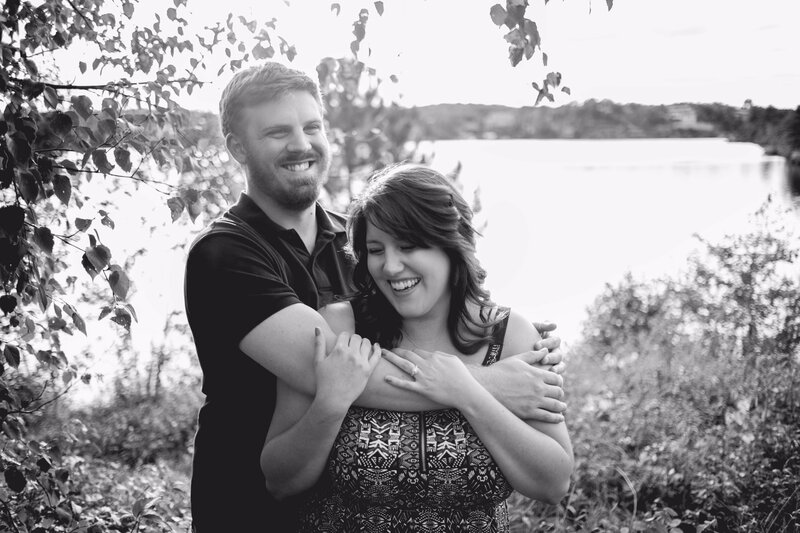 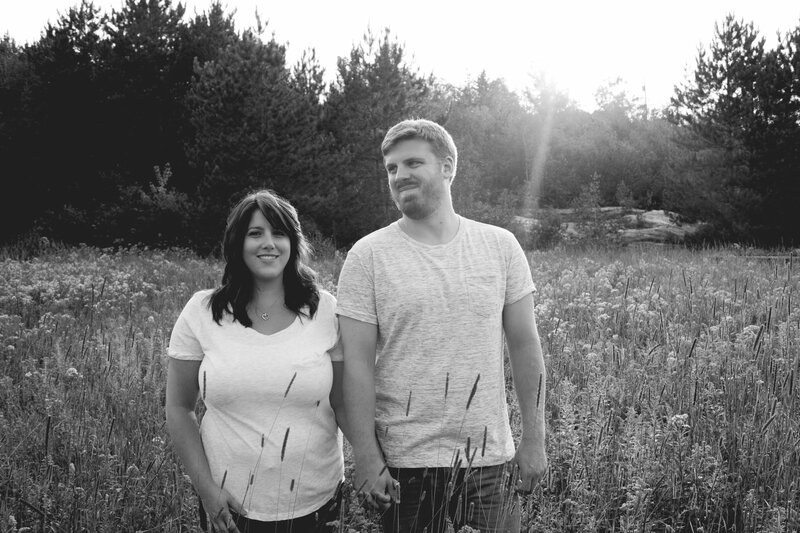 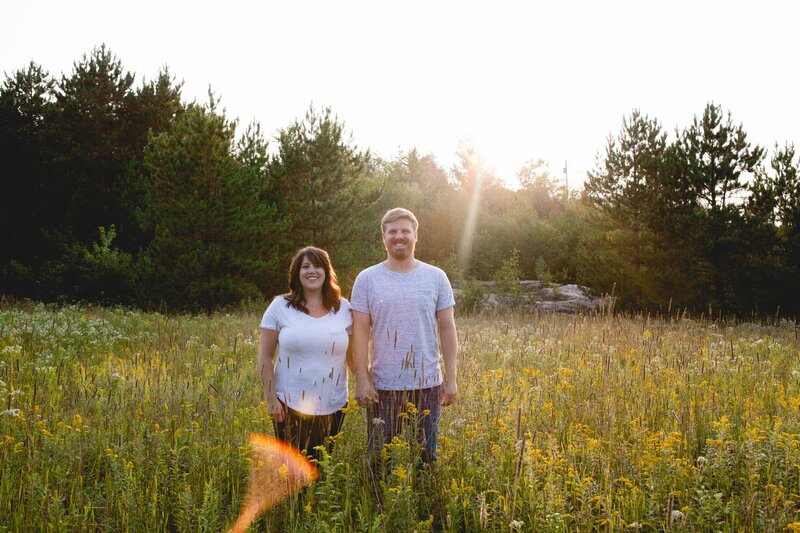 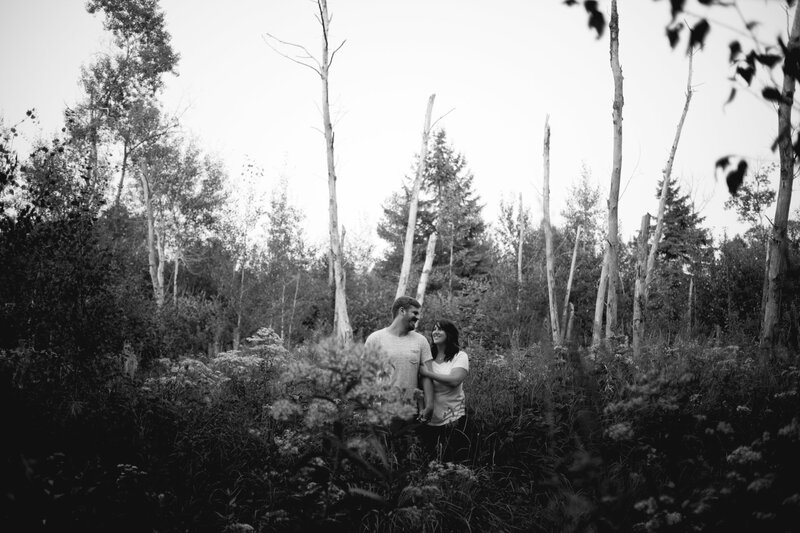 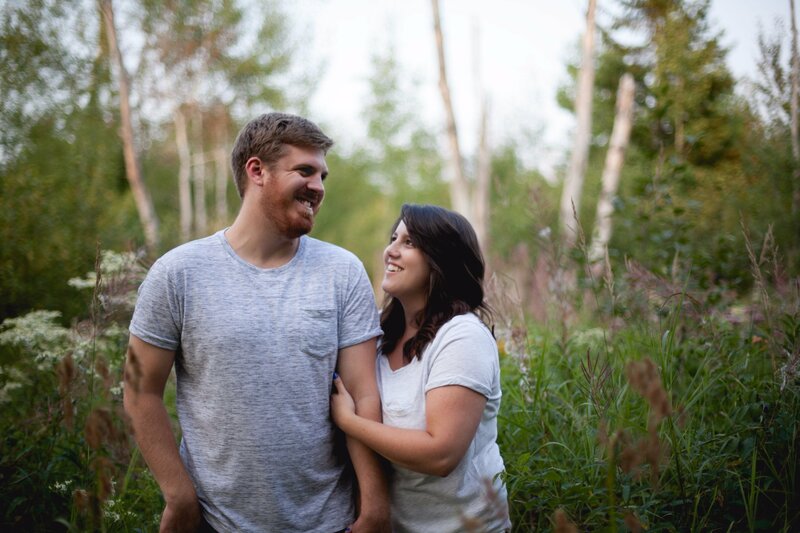 I can't wait to photograph their wedding next summer in Sudbury. 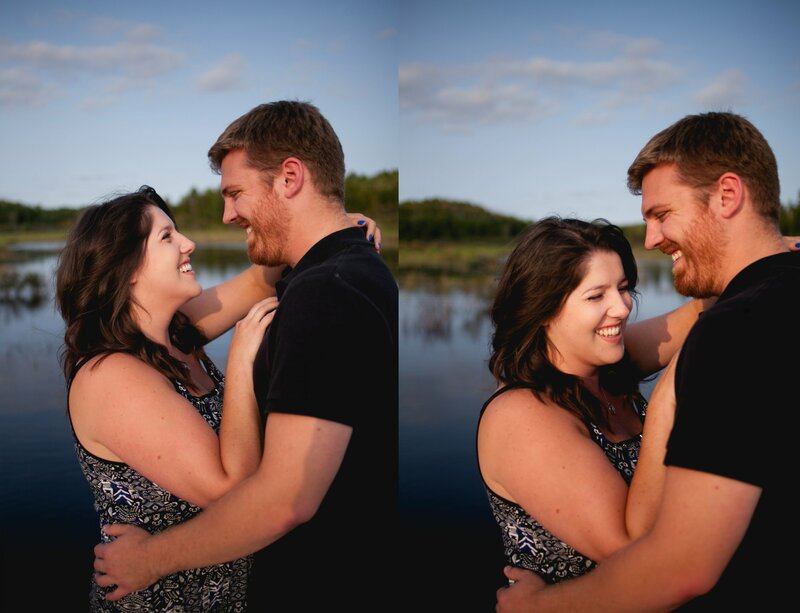 For now, here are a few of my favourite shots from that evening!